from around the world, all under one roof. A holistic approach to inner and outter wellness that combines ancient modalities with a modern approach. Rediscover optimal well being. Unlock your natural healing intelligence that creates physical, emotional, and mental wellbeing from within. Through various modalities, workshops, and transformative tool, gain long-term empowerment to create optimal balance and a vibrant life force. A holistic appreciation of the intricate and sophisticated nature of our bodies enables us to create natural balance and inner harmony. This, with the help of ancient healing modalities translates to optimal wellness accissible by all, while taking into account the uniqueness and individuality of each of us. Explore deeper dimensions of an exhuberant life experience that goes beyond physical and mental wellness. Benefit from tools of self-discovery and self-mastery that unlock a richer experience while benefiting from inner guidance and resources unique to each of us. Go beyond just managing symptoms or maintaining a health compromise. A strategic approach unique to each client creates a clear and simple road map to long lasting wellness, while receiving immediate benefit and relief. Our approach looks at all health goals through three aspects of treatment. Whether it's chronic pain or emotional trauma, gain a sense of semblemnce and normalcy by receiving immediate symptom relief... while a path to long term wellness is created. Go beyond temporariy relief from symptom that requires daily, long term care by restoring the right balance that addresses issues at the root cause. Our clients are empowered to make right changes that are natural and easy to keep for long term wellness. Keeping their minds and bodies in balance and inner-harmony. A collection of various body treatments from Craniosacral and Myogacial to Brain Curriculum and boyd massages that restores comfort and balance to release pain, discomfort, and tension throughout various parts of the body. A traditional system of holistic medicine and practices that's withstood the test of time for over 5,000 years. Across numerous cultures, nations, beliefs, health ailments, and lifestles around the world, this complete and comprehensive system offers long lasting reults. Life is energy itself, and what better way to support, heal, and nurture it than with energy itself. Reiki promotes balance and cleansing of life’s subtle energies throughout the human system. 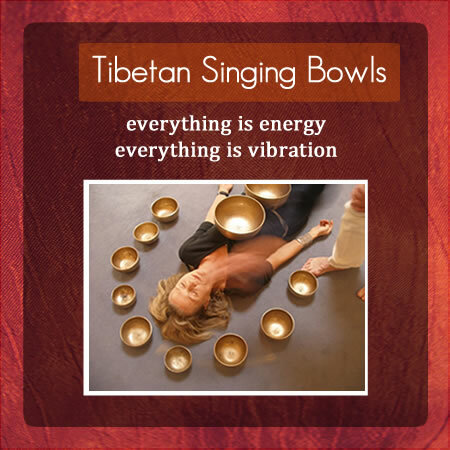 This powerful yet simple modality works with the subtle vibrational field thought to surround and penetrate the body. Fuel your body with life enriching systainance that is uniquely fitted to your body and energtic blueprint. The right nutirtion is the starting point to optimal well being and an enhanced experience of balance and vitality. Complete your holistic wellness routine with these ancient modalities of movement and wellness. Small class sizes, 1-on-1 assists with the instructor, and the right environment create the perfect practice for optimal benefit and results. Gain a fresh perspective and empowering insight into your life's journey. 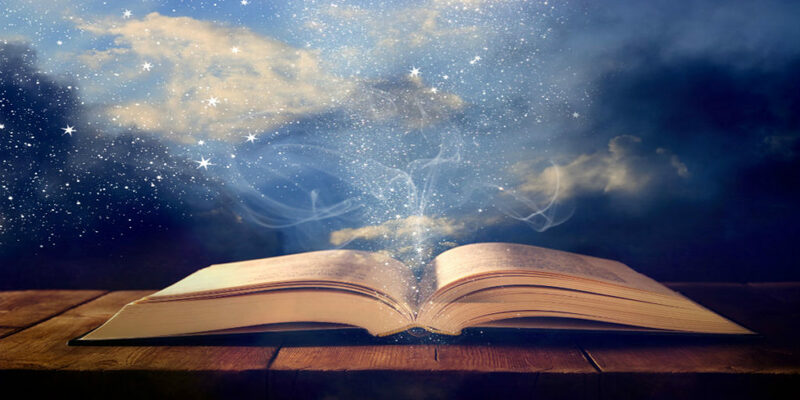 Akashic Records, meaning etheric records, are used to understand one's life lessons, challenges, and opportunities in order to create a sense of clarity and empowerment. A master Akashic Records reader taps into one's records to gain knowledge and wisdom, and help evaluate them into actionable insight. Be your own healer and catalyst for transformation. Wellness begins with empowerment and there’s no greater source for positive transformation than being empowered with the right tools, techniques, and knowledge. Let our workshops and lectures guide you on a sound path to empowerment and transformation. Naturopathic doctor can help restore health and wellness to your body's optimal and natural state, the way it's meant to be. From chronic conditions to general wellness, Naturopathy is well suited as an adjunct that includes herbal remedies, nutritional supplements, and lifestyle changes. Gone are the days of endless research on holistic options, confusing & contradicting information, guessing your way through a wellness plan, finding qualified practitioners, and an endless loop of surface level relief. Say hello to a clear a simple path to wellness. Let our wellness team create a comprehensive wellness strategy unique to you. Unlock your body's natural healing intelligence with an array of specialized modalities that bring long lasting physical relief and restore natural balance. 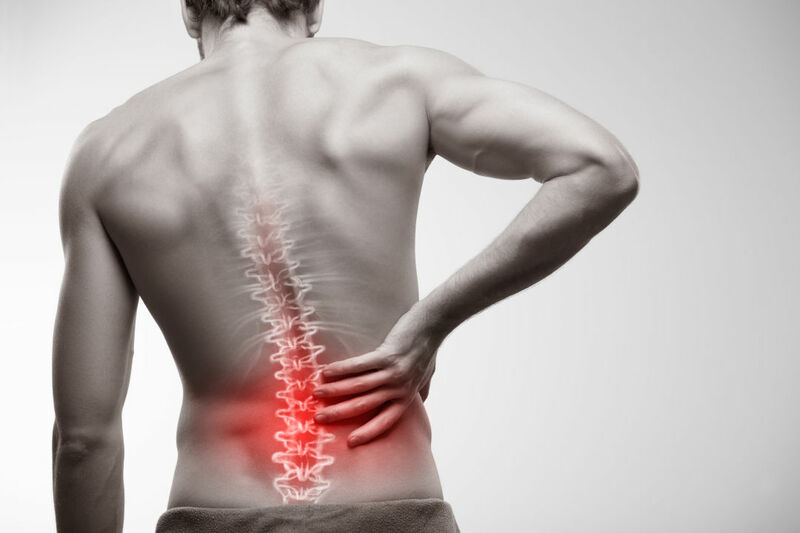 From sciatic pain to chronice headaches, relief could be just a few treatments away. An Ayurvedic BluePrint Evaluation creates a straightforward map illuminating this elusive path to vibrant health, perfect mind-body balance, and a return to your unique and optimally balanced state. Uncover your unique BluePrint is the first step to perfect health. A comprehensive detox program catered to the individual, combining an array of therapist to address mind, body, and spirit for comprehensive detox and rejuvenation. Unlike some other detox program that force toxins out of one specific area, that then move and settle into a different part of the body, Panchakarma provides long lasting and comprehensive detox results by addressing the root cause and repairing the body's natural detoxification mechanisms. Clinical Hypnotherapy provides proven and effective results for a variety of health benefits, adjunct to contemporary medical treatments. Accessing the depths of your mind unleashes the potential to heal and transform from within. From pain-free surgery and natural child birth, to rapidly healing bone fractures, pain management, and making permanent life changes–the benefits of hypnotherapy are empowering, transformative, and easily accessible. Practice Yoga, meditation, and Tai-Chi the way it was meant to be practiced. Small, intimate class sizes in a healing environment delivers maximum healing benefit and rejuvenation. Classes are held 2x a day, 6 times a week. Reiki is a healing, vibrational healing practice used to promote balance throughout the human system. Reiki does not involve physical manipulation or the ingestion or application of any substances, but works with the subtle vibrational field thought to surround and penetrate the body. Gain higher perspective and deeper wisdom that leads to empowerment and a new understanding of one's life, challenges, and opportunities. An ancient modality used to tap into a soul's past records and to understand their life journey, this insight can be a unique gift for self-empowerment and learning. 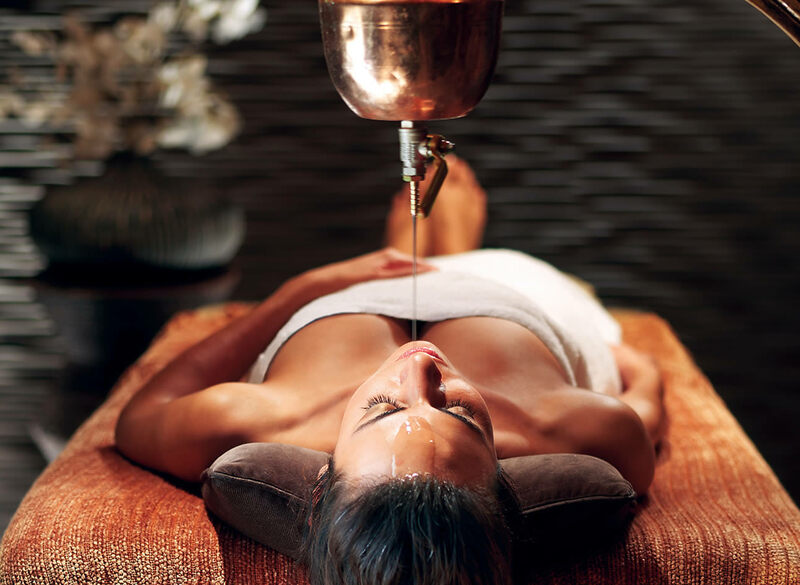 Aan exotic, exquisite ritual of pampering and wellness with a full body oil massage. 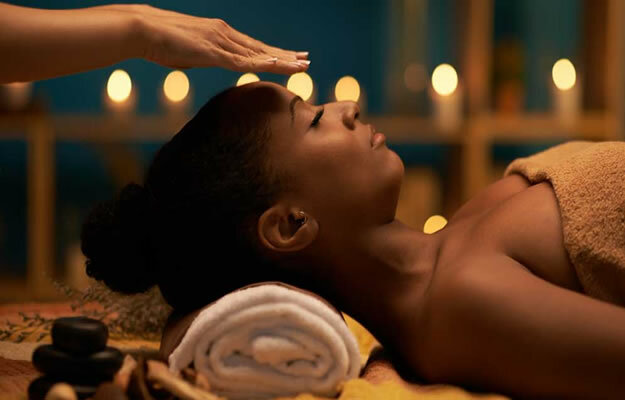 This luxurious treatment relieves fatigue, provides stamina, promotes longevity, and pacifies subtle energies of body. A wellness ritual simpler than one might think, yet more impactful than one can imagine, Abhyanga is recommended for many problems of both mind and body. Healing of the mind through the body is one of the most beautiful gifts of Ayurveda. A real Ayurvedic treasure and a chakra treatment, it has a powerful impact on your mind and emotions. ideal for addressing body, mind, and spirit—whether to accelerate healing and recovery from an illness, or as a regular, self-care regiment to destress the mind. 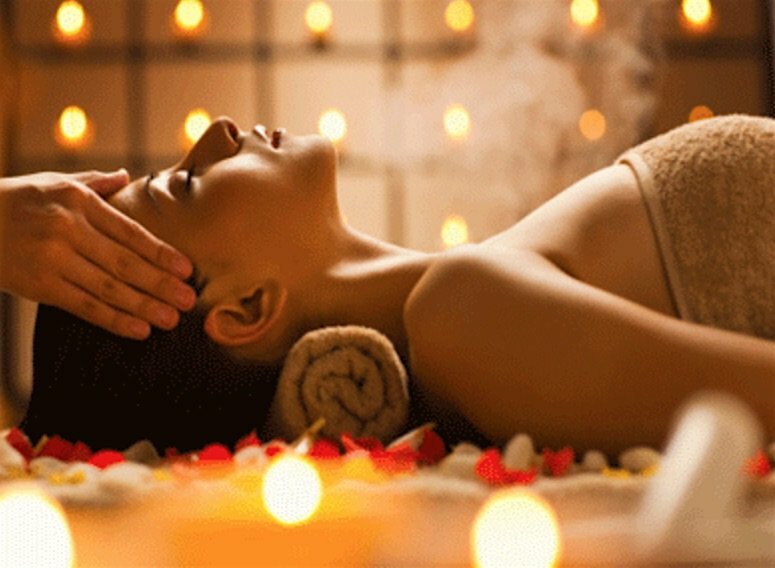 A unique and interactive massage experience not found in any other massage style. 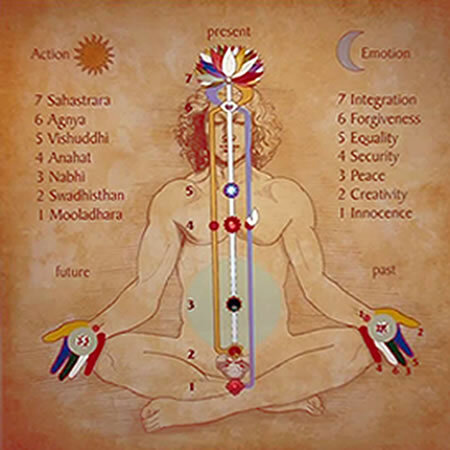 In addition to a blend of some specialized massage techniques, Chakra Balancing massage incorporates energy work that brings you on a unique journey to untap your body's natural healing abilities. Mind & body workshops that enlighten, illuminate, and empower. Join our experts and guest lecturers who bring to life a wealth of knowledge and actionable insight to wellness seekers of all backgrounds. 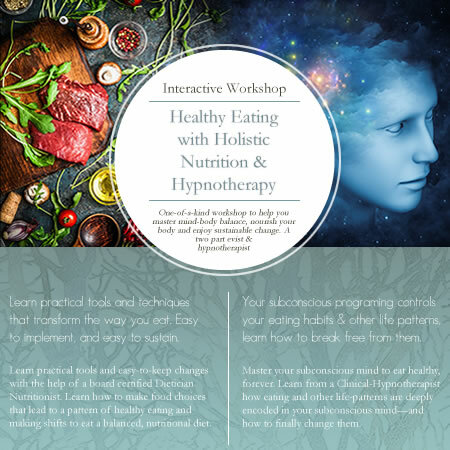 To practical cooking and nutritional classes, to past-life regression workshops, there's something for everyone. Helps in processing and removal of toxins in a localized area. Improves blood circulation while relaxing and strengthening muscles. Aids in draining lymph, providing relief from pain. Helps in delaying age related degenerative changes in the body while rejuvenating and strengthening soft tissues, joints, and muscles. Helps to soften, repair, and nourish aching/tight muscles; helps restore lumbar disc alignment and spacing. Nourishes both muscles and bone structure in lumbosacral region, relaxing the muscles, relieving pain. Improving mobility and agility. Prevents degeneration of vertebral bones, strengthens spinal nerves and muscles. Helps with overall alignment, providing relief from pain and stiffness. Provides nutrition to body tissues including muscles, bones, and soft tissues. Prevents degeneration of joint tissues and wasting of muscles. Helps relieve pain and stiffness, improving muscles and nerve strength. Helps to remove clogs from the eye, reduces burning and stiffness in eyes, helping restore a natural state of comfort. Helps promote long term health of eyes. Nourishes the eyes, gives strength to the eye ball muscles, improves vision, helps in computer eye strain and dry eye, helps improve overall vision health. Nourishes cranial nerves, helps in sleeplessness and headache, calms the mind for lasting relaxation, reduces hyperactivity of mind, nourishes all five sense organs. Reduces numbness in hands and feet, prevents nervous system damage caused by high blood sugar levels, gives relief from tingling and burning sensation in palms and feet. Helps with sleeplessness, headaches, scalp itch, excessive sweating of the scalp, helps stabilize mood swings and negative thought patterns, promotes mental stability. Provides relief from pain and stiffness, stimulates local organs, reduces swelling, detox individual vital organs. CranioSacral Therapy is a gentle, light therapeutic, manual touch that addresses the bones in your head (your cranium) fluids, soft tissues, spinal column and sacrum in order to detect the 'source' of your restrictions and addresses your bottom line. Fascia, connective tissue that interweaves and connects every muscle, bone, nerve, artery and vein, as well as, all of our internal organs; when pulled, injured, tugged or stretched on one part of the body ripples through the entire body to cause pain and discomfort in another part of the body. Release emotional "energy cysts" and effects of past trauma and negative emotional experiences from the mind, body, and spirit. Specialized massage type that gently assists the lymphatic system in maintaining the body’s fluid balance, blood circulation, and immune mechanisms. Ideal for skincare and detoxification of the whole body. Making lasting lifestyle changes or achieving a goal is easier when one has access to their deep/subconscious mind. From lifestyle changes such as eating healtheir, working out, or improving time management; small changes can lead to significant improvement in one's quality of life. Tramatic events can continue to shape our life experiences long after the event. Supressing and coping mechanisms often don't provide the freedom one needs and can sometimes lead to more burdens. Hypnotherapy, however, provides tools and mechanisms for deep and permanent freedom from traumatic events of the past. Uncover your past lives and karmic patterns that continue from one life to another. Gain a deeper understanding of your current life by viewing how your previous past lives has shaped and influenced your experiences in the current life. Learn how to transform and transmute the past for real and tangible affects. Work with your subconscious mind to overcome fears and phobias that limit and restrict certain activities and life experiences. Uncover the root cause(s) and find empowerment to make lasting and profound changes that come naturally. Finally weight loss approach that uses the potential of your deep subconscious mind to achieve rapid and permanent results. Especially effective for 'mystery weight gain' or 'impossible to lose' weight. Uncover the deep subconscious connection that may have previously prevented weight loss. Recovering from your smoking habbit and regain control and freedom. 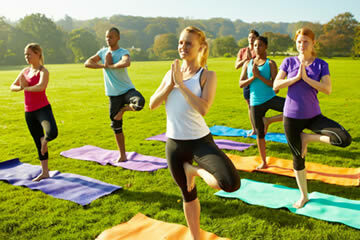 Enjoy a healthier lifestyle and financial benefit. Hypnotherapy has shown proven and effective reults for various medical conditions. 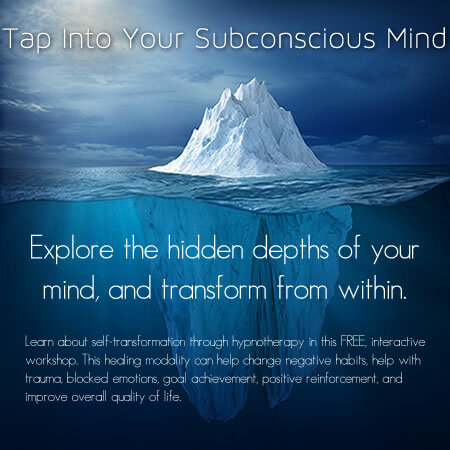 See how the subconscious mind can be used as a resource for mind-body healing adjunct to traditional medical treatment. Your subconscious mind can help shape and influence preganancy and the birthing process to be a more relaxed, calm, and positive experience. Especially useful for 'natura child birth' applications. From gaining more self-confidence to exploring spiritual aspects, the subconscious mind is a powerful tool for enhancing and shaping one's life. Learn self-hypnosis for longer term empowermetn and transformation. Gain control and empowerment to make permanent transformation and create a new life path free from unwanted habbits. 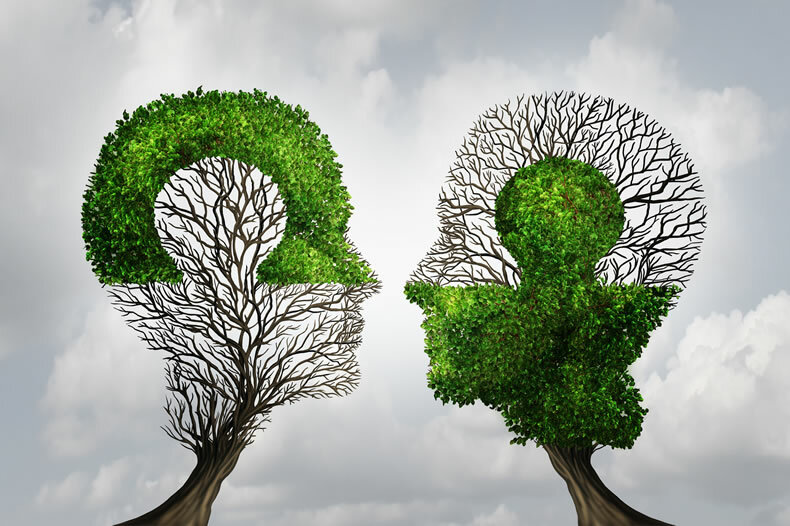 Uncover the subconscious need for the unwanted habbit and address the need at the root cause for permanent transformation. Gain higher perspective and deeper wisdom that leads to empowerment and a new understanding of one's life, challenges, and opportunities. An ancient modality used to tap into a soul's past records and to understand their life journey, this can insight can be a unique gift for self-empowerment and learning. We created a Yoga, Meditation, and Tai-Chi practice out of our passion for wellness and an ancient, eastern heritage for healing and self-development. Driven not by western gym and marketing trends, but a desire to create an authentic practice, we have had the luxury to bring these practices to the west in their true form. And our community of practitioners share the benefits of this luxury. Tai chi, often referred to as meditation in motion, creates a synergy of the mind and body, allowing deep relaxation that harnesses the internal chi (energy) of the body. Rhythmic movements, and deep slow breathing unlock the mysteries of this ancient Chinese practice. Unless otherwise explicitly stated, Lotus Genesis, AuM Body & Soul Spa, LLC, its employees, staff, contractors, agents, volunteers, and affiliates do not practice medicine and are not licensed medical practitioners, do not make medical claims, do not offer medical services, recommendations, evaluations, suggestions and do not offer anything in the way of alternative or replacement of licensed medicine. No service or product provided is intended to diagnose or treat any disease or illness, psychological or mental health condition. Please consult a licensed medical professional for medical advice. Services, information, and products offered are for adjunct support purposes only.